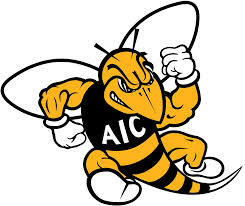 Today, AIC is a private, coeducational, four-year comprehensive institution located in the geographic center of Springfield, Massachusetts. We are interracial, interfaith, and international. Liberal arts serves as the core in all our academic offerings. The college is organized into schools of Arts, Education and Sciences; Business Administration; Health Sciences (Nursing, Occupational Therapy and Physical Therapy); and Continuing Education.